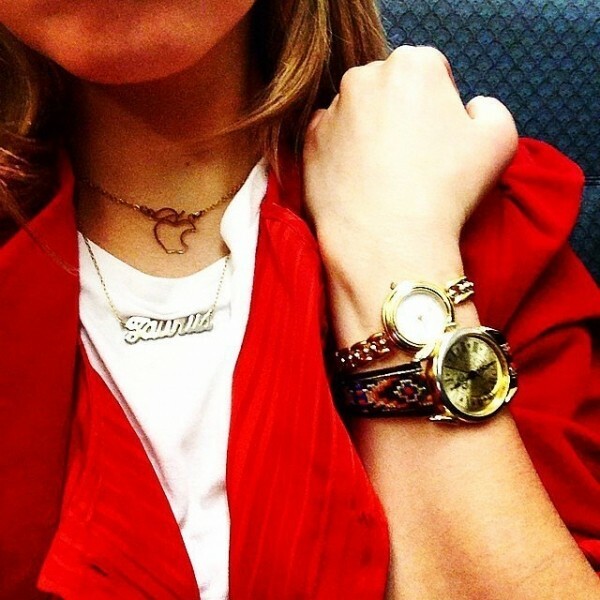 Since the prevailing of the layering of the rings, chains, necklaces in 2014, there is nothing couldn’t layer together! 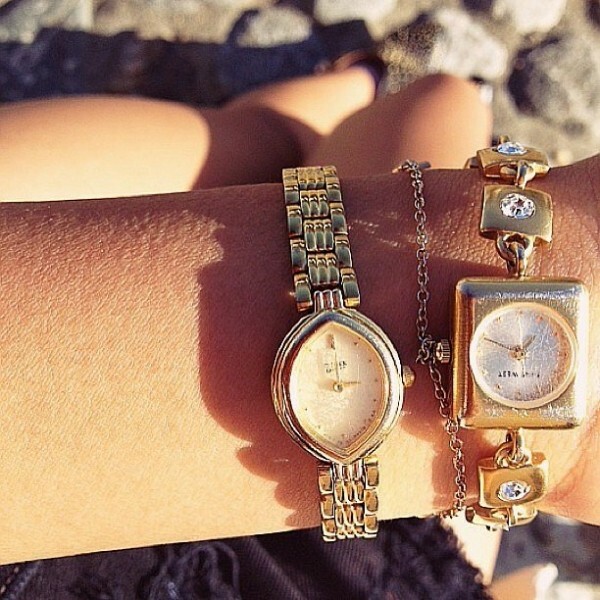 Firstly, you have to have two pieces of best women watches. 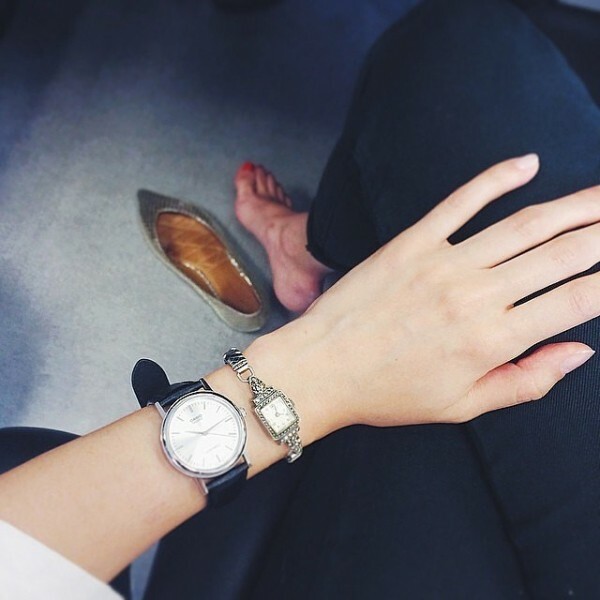 The one who is fond of wear low-key can take over the watch which is small and the other one is big while the creative girls should try the two watches in the same series but in different colors. 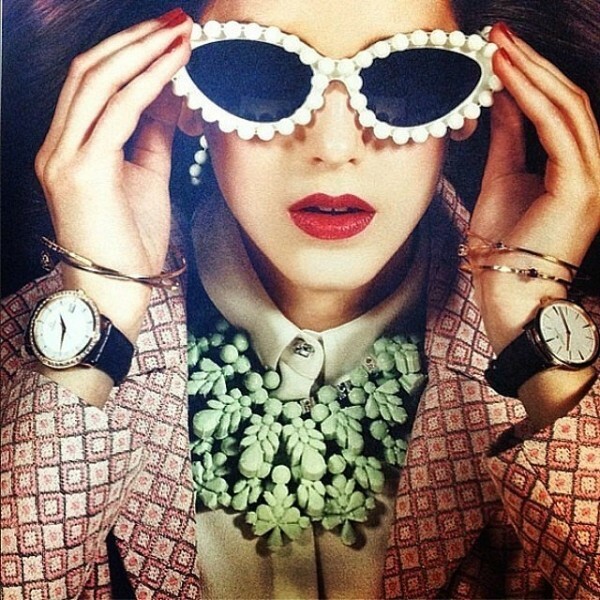 The little vintage watch match with the round neutral watch, what a wonderful mix collocation it is! More than that, the bigger distinguish between the two watches, the more striking effect you will find! And the small jewelry watch play a role to make the finishing point. Apart from wearing the whole wrist of gold chains, there are two watches which are hided deeply, the one is the gold vintage square watch and the other is the round watch such as Couple Gold Watch in the same color system. 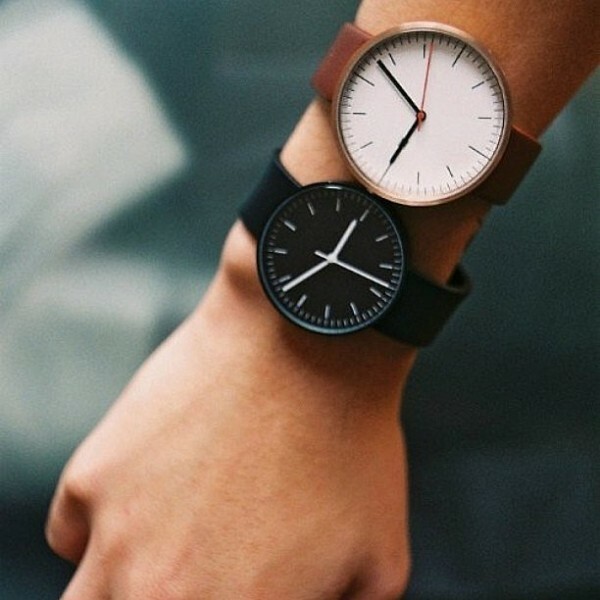 Look the typical street style molding, the steel watch goes with the black rubber band watch; the choice of the mix of the material is a good idea as well. 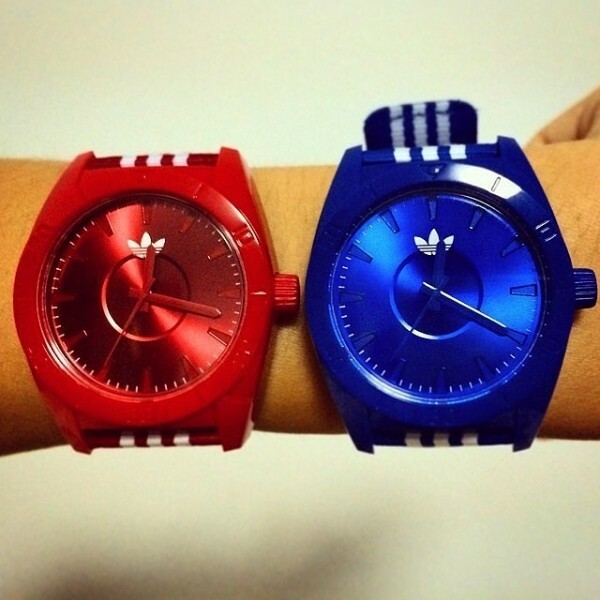 Although those two watches have different in both the colors and sizes, the same round screen, simple design pointer which make the two watches look in the same series. I like the look of 2 watches. It is an outward expression of showing that you are creative. Do you wear 2 all the time? 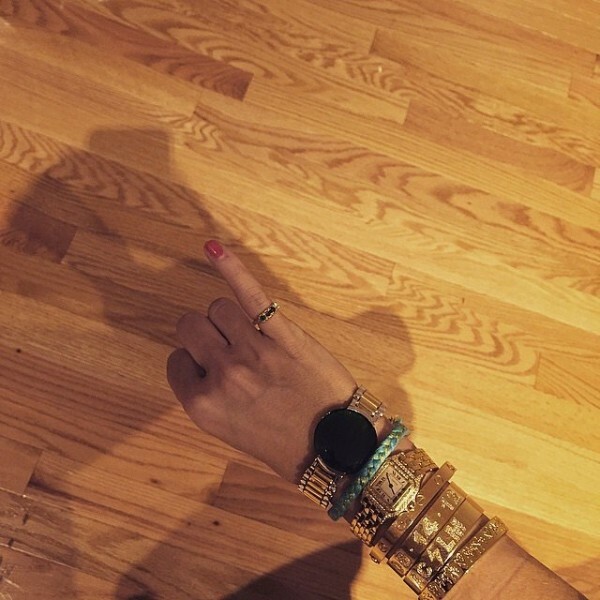 Yes, I do wear two watches sometimes, since I found it quite eye-catching to wear watches as this post shows. 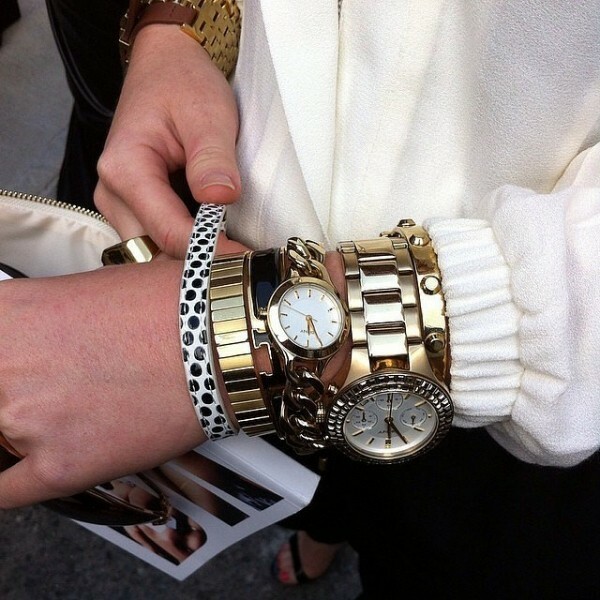 However, I prefer to wear only one as I have put on too many bracelets. 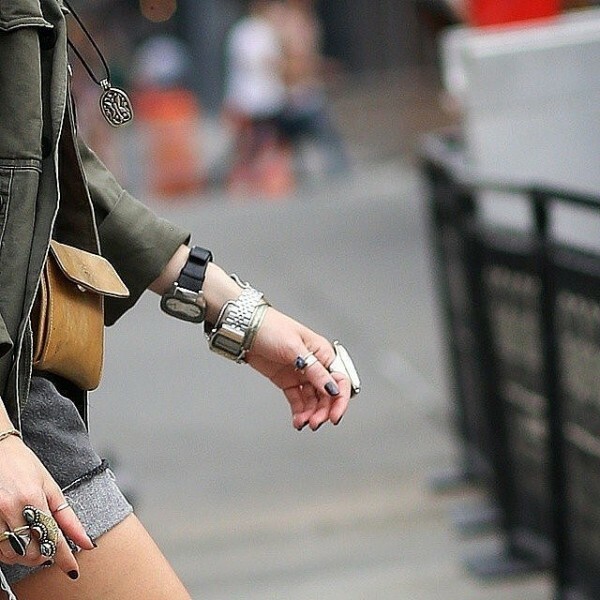 Maybe this Summer you will show off wearing multiple watches again? I think it is a summertime trend with short sleeves although I do find myself wearing 2 or 3 even through the winter.